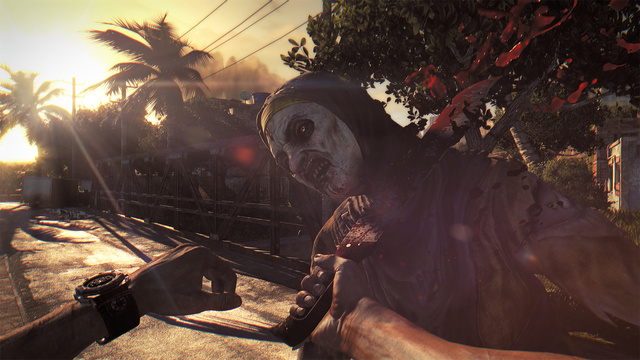 The game is being developed by Techland, the makers of Dead Island. 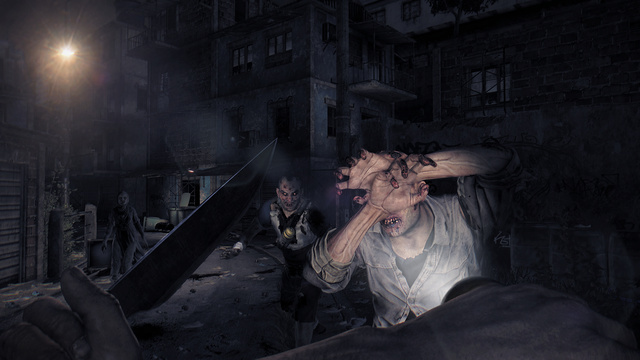 Developer Techland has announced it has halted production on Dying Light for Xbox 360 and PS3. In a Facebook post announcing the plan, Techland explained "older consoles just couldn't run the game and stay true to the core vision" at the same time. "To ensure you enjoy Dying Light as much as we would like you to, we chose to release it without any compromises on the three strongest systems available," the post reaffirmed. Dying Light – a zombie-infested, open-world game with parkour-inspired movement – will now launch only for Xbox One, PS4 and PC. 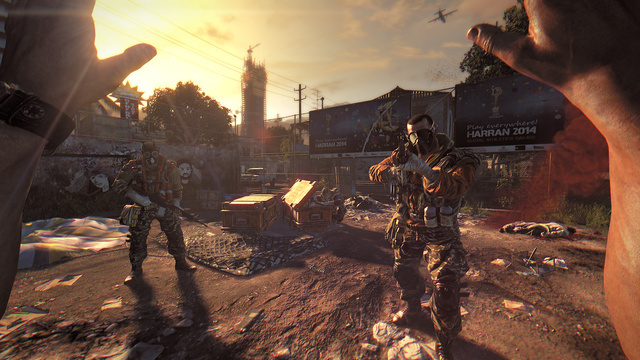 Dying Light, from publisher Warner Bros., has seen multiple release date changes since it was announced in May 2013. Originally slated to arrive this March, the game was subsequently moved to February 2015 before settling on a January 27, 2015 launch. 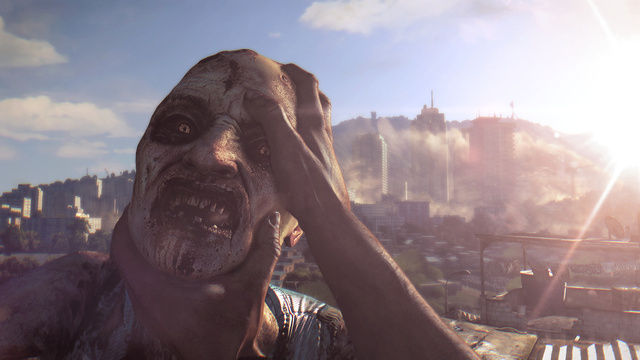 Techland's complete statement on the decision to cancel the game on Xbox 360 and PS3 can be found after the break.